Two neighbors drop the diet plan to drop some weight. Add Zumba To Your Life! Michelle and I were thinking we’d like to try some aerobic or maybe dance classes for quite some time, but the financial aspect of this idea never let us move beyond the discussion. We have heard from other people about Zumba, apparently some new fitness class in the gym that everyone is buzzing about these days. Zumba involves dance and aerobic elements. Its choreography incorporates hip-hop, soca, samba, salsa, merengue, mambo, cumbia, flamenco, cha-cha-cha, tango, martial arts, and some Bollywood and belly dance moves. Well, after all that information we had to check it out, especially since almost every gym offers a one-week free pass, which we thought we’d sign up for. However, instead of going to a Zumba class, I have decided to skip this step and bring Zumba to us. 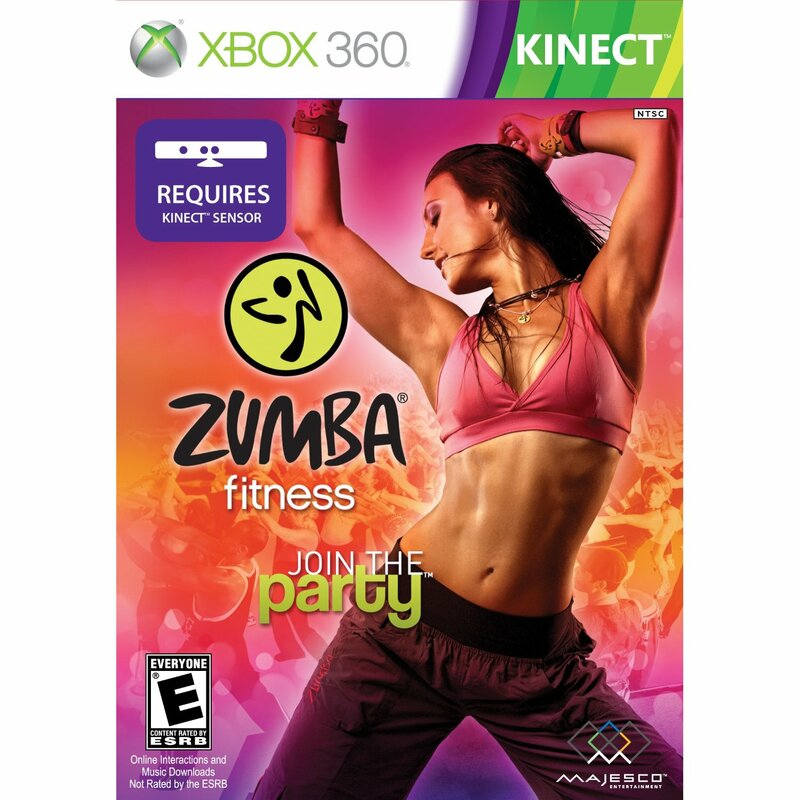 Yesterday I ordered the Zumba Kinect game so Michelle and I could exercise at home. 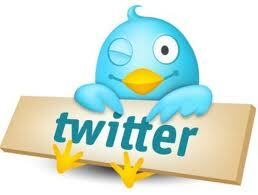 As soon as her foot heals we are planning to try it out and see what the buzz is all about. Meanwhile, we’ll be stretching with yoga–Netflix added a whole bunch of workout dvds online, which we definitely have to take advantage of! ← 5 Reasons to Grill Everything! How to Burn 2000 Calories in One Day at Home!